Submissions for the 40th issue of The Sirens Call, featuring short stories, flash fiction, and poetry fitting the theme of ‘As Summer Leaves and Autumn Falls’ are closed. 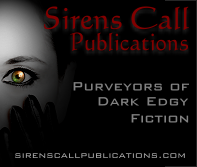 Sirens Call Publications would like to thank all of the authors who submitted work for consideration. We’ll be in touch as soon as we can with our decisions. 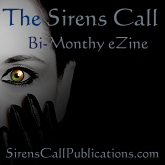 To any authors or publishers looking for Ad space, please contact Nina at Nina@SirensCallPublications.com for details.